Spotting Error for SBI PO 2019. 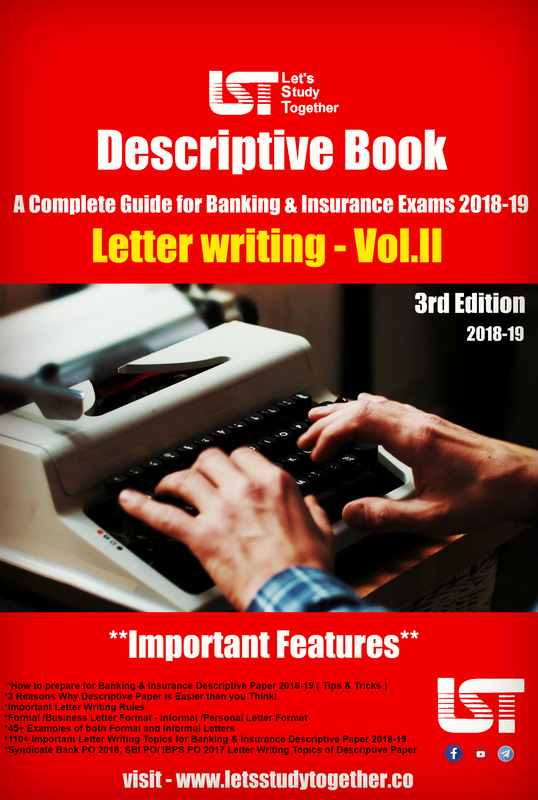 Sentence Improvement asked in previous banking exam. 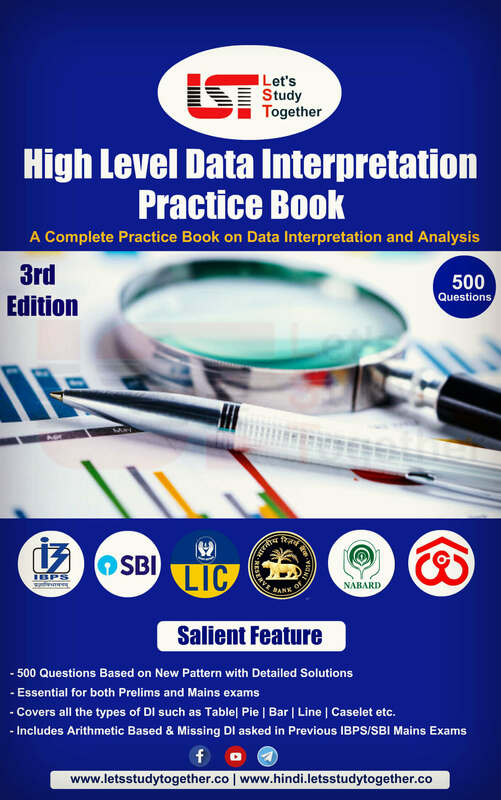 New Pattern Sentence Improvement for LIC AAO & SBI PO Prelims 2019. 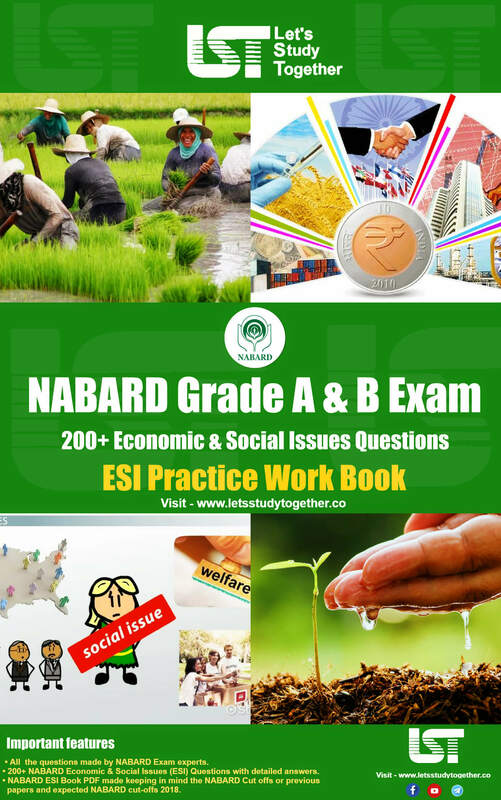 New Pattern English Study Material for SBI PO 2019. Welcome to the Let’s Study Together online English section. 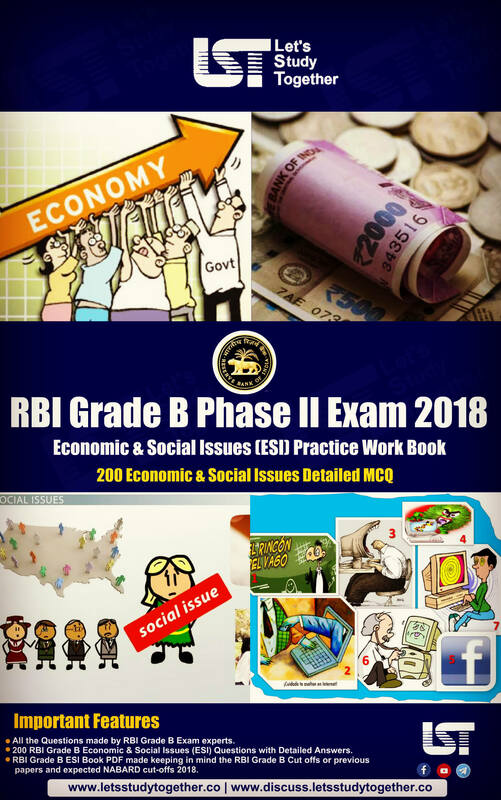 If you are preparing for SBI PO exam, you will come across a section on the English language. 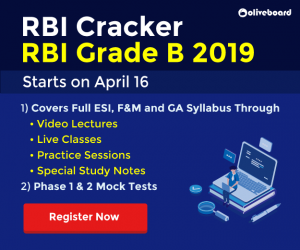 Here we are providing you Sentence Improvement for SBI PO Prelims 2019, based on the latest pattern of your daily practice. 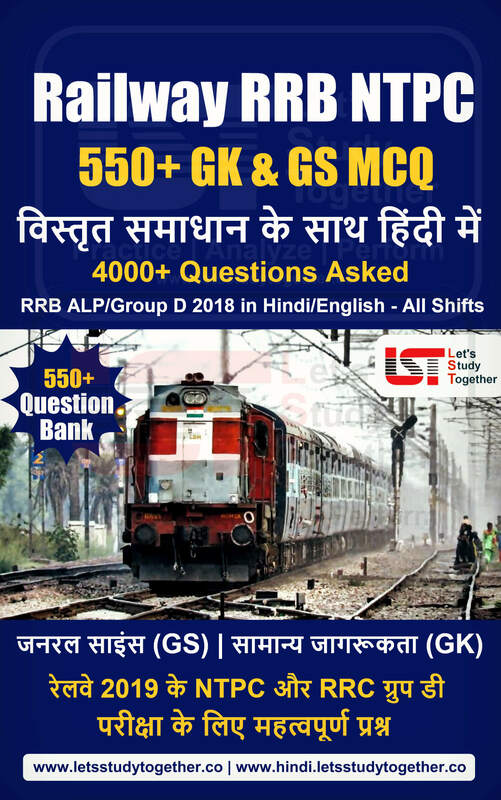 Important Sentence Improvement Questions for SBI PO & LIC AAO 2019 will help you learn concepts on important topics in English Section. 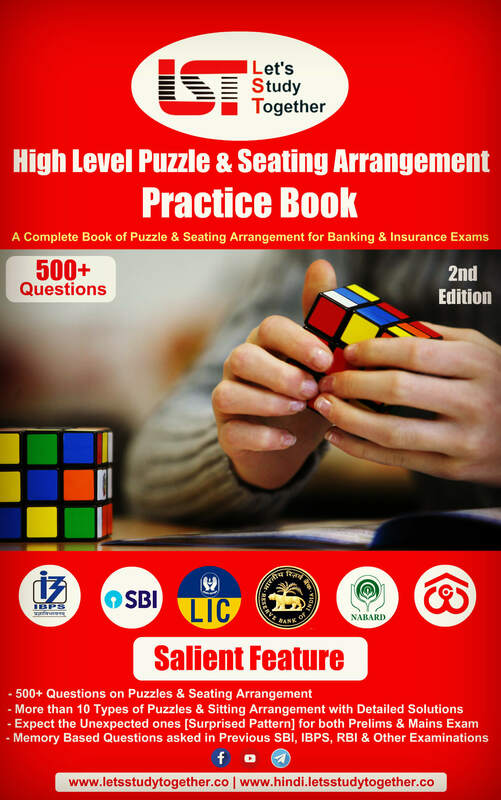 This “Sentence Improvement for SBI PO Prelims” is also important for other banking exams such as SBI Clerk, IDBI Executive and Syndicate PO, IBPS PO, IBPS Clerk, SBI Clerk, IBPS RRB Officer, IBPS RRB Office Assistant, IBPS SO, SBI SO and other competitive exams. Directions:(1-10) Read each sentence to find out whether there is any grammatical mistake/error in it. The error, if any, will be in one part of the sentence. Mark that part with error as your answer. If there is no error, mark (e). D. a new plan of tourism circuits. ‘With a view to’ is always followed by a gerund (v+ing). Some phrases are always followed by a gerund. More examples ‘looking forward to’ – I am looking forward to meeting (Gerund) you. We are committed to providing quality education to students. 2. Read each sentence to find out whether there is any grammatical mistake/error in it. The error, if any, will be in one part of the sentence. Mark that part with error as your answer. If there is no error, mark (e). D. economy under huge pressure. Explanation: Auxiliary (or helping verb) follows first subject when along with/in addition to/with are used. Since Price is the subject, so ‘has’ should be used instead of ‘have’. Notice the difference – X and Y are coming. X along with Y is coming. 3. Read each sentence to find out whether there is any grammatical mistake/error in it. The error, if any, will be in one part of the sentence. Mark that part with error as your answer. If there is no error, mark (e). D. said the Finance Minister in a recent interview. 4. Read each sentence to find out whether there is any grammatical mistake/error in it. The error, if any, will be in one part of the sentence. Mark that part with error as your answer. If there is no error, mark (e). D. to help increase its share in India’s GDP. Explanation:Replace ’emphasized’ with ’emphasize’. Modals – can, could, should, would, may, might etc- always use infinitive (or the simplest form of verb). 5. Read each sentence to find out whether there is any grammatical mistake/error in it. The error, if any, will be in one part of the sentence. Mark that part with error as your answer. If there is no error, mark (e). D. after my sick wife and children. Explanation: The phrase ‘it is high time’ takes the simple past tense of the verb that follows it. Also, the modal verb ‘should’ is redundant. So, it should have been “it is high time I went and looked”. 6. Read each sentence to find out whether there is any grammatical mistake/error in it. The error, if any, will be in one part of the sentence. Mark the number of that part with error as your answer. If there is no error, mark (e). Explanation: The correct preposition is “parted with” not parted from. It means he abandoned or left his possessions, which also fits in the context of the sentence. 7. Read each sentence to find out whether there is any grammatical mistake/error in it. The error, if any, will be in one part of the sentence. Mark the number of that part with error as your answer. If there is no error, mark (e). 8. Read each sentence to find out whether there is any grammatical mistake/error in it. The error, if any, will be in one part of the sentence. Mark the number of that part with error as your answer. If there is no error, mark (e). D. a crown placed on her head. Explanation: The error is in part (a) of the given sentence. The part does not follow the subject verb agreement rule- when a sentence starts with ‘here’ or ‘there’, the verb comes before the subject – ‘Here comes Nisha’ would have been correct; but in part (a) the subject ‘Nisha’ is placed before the verb ‘comes’, thereby making the sentence incorrect. The corrected form would be- ‘here comes Nisha’. 9. Read each sentence to find out whether there is any grammatical mistake/error in it. The error, if any, will be in one part of the sentence. Mark the number of that part with error as your answer. If there is no error, mark (e). D. she earned in a month. Explanation: The error lies in part (c) of the given sentence. The noun ‘dollars’ requires a singular verb when talking in terms of money, but it takes plural verb when referring to the dollars themselves (subject-verb-agreement). Here, the sentence talks about money; hence, the verb should be singular – ‘was’. Here, in part (c) of the sentence, a plural verb(were) is used which makes it incorrect. 10. Read each sentence to find out whether there is any grammatical mistake/error in it. The error, if any, will be in one part of the sentence. Mark the number of that part with error as your answer. If there is no error, mark (e). D. withered away in captivity. The error is in the part b) of the given sentence. The usage of the word ‘quiet’ is incorrect; it gives sentence, no meaning; the word that should be used in place of ‘quiet’ is ‘quite'(absolutely).